We get our prices directly from Legacy at Crystal Lake. Come Home to Legacy at Crystal Lake From the moment you walk through the front door at Legacy at Crystal Lake, you'll feel the comfort that makes our residents happy to call us home. 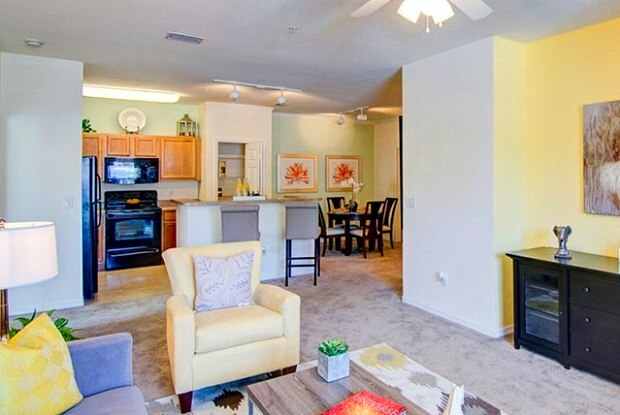 Our floor plans are luxury 1, 2, and 3 bedroom apartments, thoughtfully designed and filled with custom details including washer and dryers. 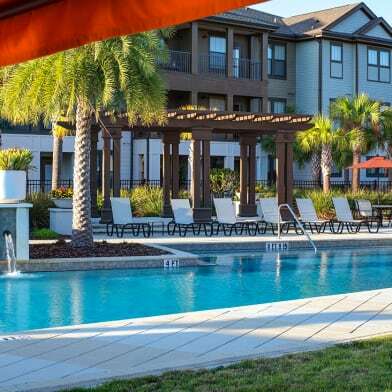 Enjoy cutting-edge amenities, the meticulously-groomed grounds, play basketball and beach volleyball, relax by the pool or walk our scenic sidewalk path around the lake, take your dog to the pet park in our pet-friendly community. 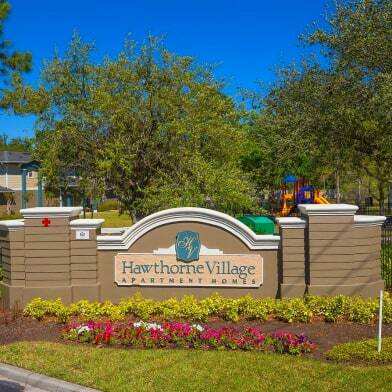 Convenient shopping, award-winning schools, local museums, and parks are all close at hand, with sponsored activities to develop new hobbies while getting to know your neighbors. Stop in today. We look forward to meeting you and assisting you with your new home! Parking Details: Parking is unassigned. Have a question for Legacy at Crystal Lake?